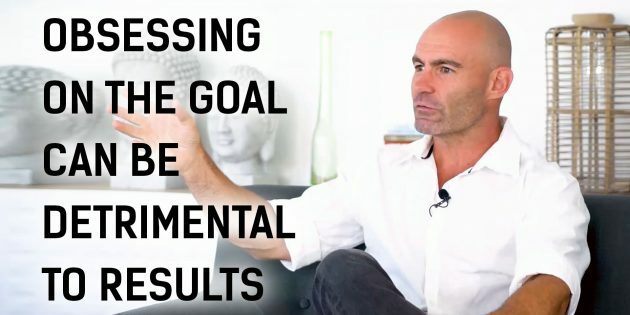 Stop obsessing on the goal, obsess on the process instead. Mindset coach Geoff Jowett is one of the pioneers in the Australian weight loss and fitness industry. Having helped many agents lose weight and stay healthy, Geoff reveals how the principles of success in weight loss can be applied to achieve results in real estate.